Short break ski holidays are becoming increasingly popular, with many time-poor skiiers hitting the slopes to get a few days’ fix of the mountains. Ski chalets are leading the way here, because let’s be honest – no one wants to cook when you are only in resort for three days. However, booking a short ski break is much more complicated than booking a week-long ski holiday. Having dealt with many short breaks, there are some common mistakes made so we’ve put together a list to help you avoid the most common pitfalls. Chalet operators will often take short break bookings for one half of the week and then drop the price of the unsold half of the week to real bargain basement prices. Finding the accommodation and then booking flights around it is the most cost effective way to do things. A classic mistake is to book flights because they “looked really cheap”. If flights are cheap there is generally a very good reason for this. We all love Val d’Isere and Zermatt but spending 4 hours each way on the coach really eats into your time on the slopes. You are much better off booking somewhere like Chamonix, Morzine or St. Anton, which are all within an hour and a half from their respective airports. Be prepared to pay slightly over the odds than you might for a week’s package. Charter flights that come as standard with a week-long holiday are much cheaper than what you will end up paying Easyjet, Swiss or any of the other main carriers. The same goes for the transfers. Also, lift passes get cheaper per day the longer duration you buy. If you are completely footloose with dates, consider a Sunday to Wednesday break. They are normally MUCH cheaper because the chalet operator can still sell the other half of the week for a good price. First of all, they are generally much cheaper than four seats on a coach transfer, but you also gain in flexibility. 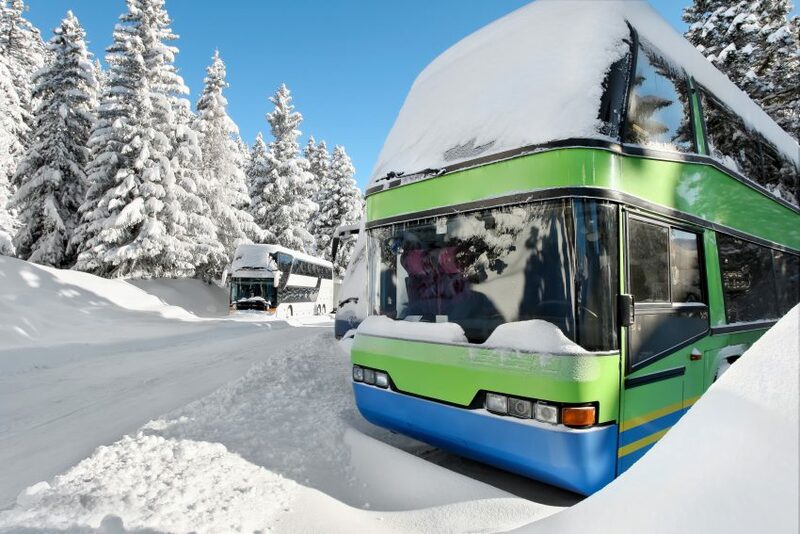 You can leave when you want, maximising your time on the slopes, rather than getting off the hill earlier than you need to so you can catch the bus to the airport. Having a car with you also means you don’t need to drop your stuff off at your accommodation before heading out. As long as you aren’t shy then just change in the car and head out. They include ski carriage in the price, whereas Easyjet will charge you £40 each way. So even if Swiss charge more, it may be worth it. The service on the flight is also far superior. …only stay half the week. 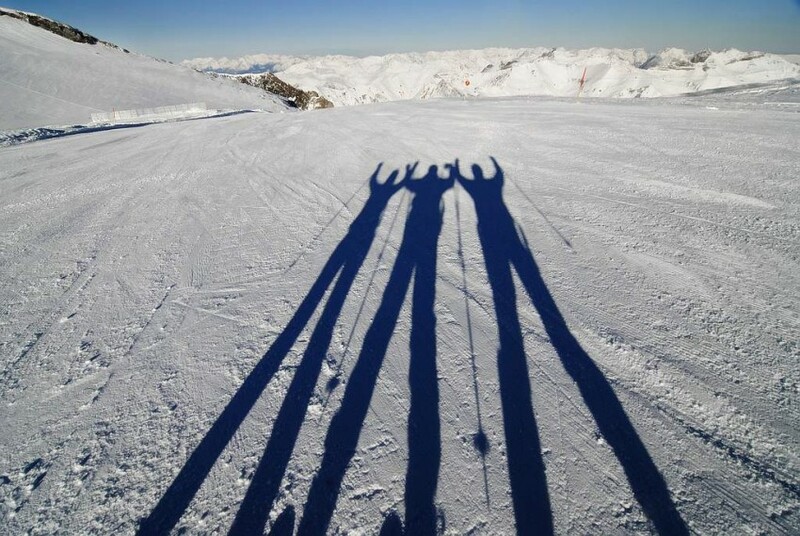 This works superbly well if you book a Sunday to Sunday package ski chalet holiday and make your own way there on the Wednesday or Thursday. Then take the included travel back on your way home. NB. Make sure you tell your travel agent or tour operator that you are doing this or they’ll mark you as a “no show” and sell your bed to someone else! Obviously I’m going to say this, but if I’m booking myself a holiday (non-ski of course!) then I’ll use a travel agent. 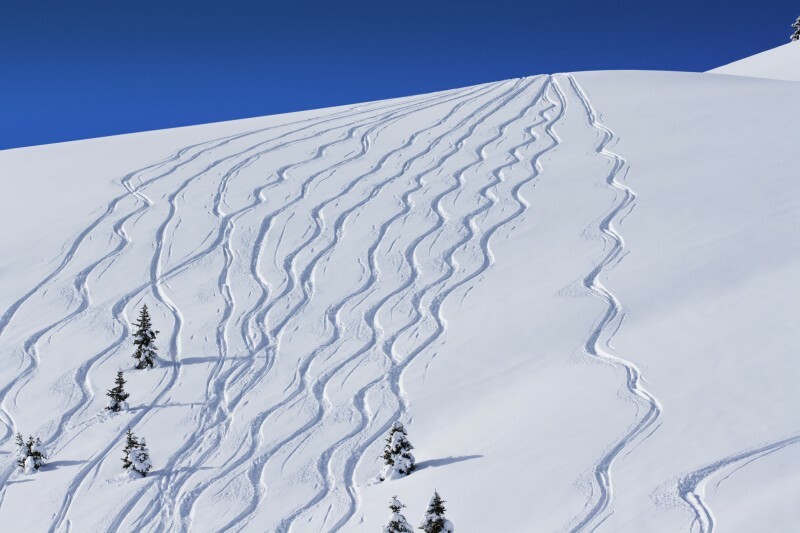 From a ski perspective, travel agents know which operators will do short breaks, who will include transfers and who has availability for the week you want. They can also negotiate prices on your behalf. You are also more than welcome to do this yourselves but it will take you much longer. The price will also be the same, so you really aren’t losing out by using a middleman in this case. Beginners are much better off going for a week. Not only will tuition be easier to sort out, but skiing doesn’t really ‘click’ for a couple of days, so you’ll just go home feeling frustrated. If you are looking for a short break ski holiday, contact us and let’s chat.